Efficiency continues to be a priority for miners and with good reason. As operations become deeper, more remote and more intense, finding innovative ways to cut costs and improve productivity is an ongoing challenge. The nature of the industry at the moment means that miners are carefully analysing their operational expenditures, and reducing fuel and power generation costs is an obvious place to focus attention. Remote locations and limited access to local grid infrastructure means that the mining industry places significant demand on diesel generation for electricity. Fuel costs are a considerable issue here and the volatility of oil prices makes it difficult for diesel reliant mines to manage those fluctuations and protect profit margins. We've seen it through our work with mine sites all around the world, and are constantly looking at ways to improve fuel efficiency. Working in partnership with mining companies to develop a new reliable, future-proof energy source is a priority and a worthwhile investment for on-site power providers. 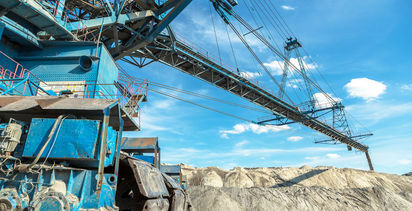 'Hybrid' energy solutions are continuing to be developed and implemented within the mining industry, improving efficiency and bottom lines massively. Whether the mine uses waste products or renewable sources, the high risk of intermittency and unreliability means diesel will continue to play a significant role. 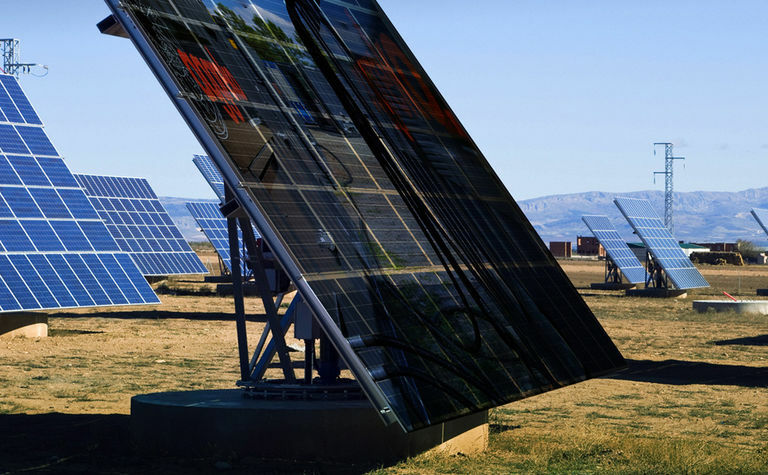 Using hybrid solar/diesel power generation for onsite mining operations offer many positives and as developments in renewable energy technologies continue to advance, hybrid solutions are starting to show how they can be beneficial. Where grid infrastructure is not available or insufficient, having your own source of power is essential. 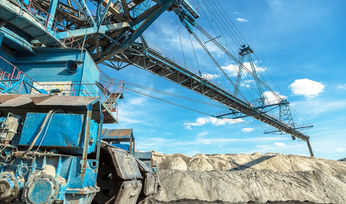 With uncertainty around commodity prices, miners are also starting to see how they can protect themselves from the increasing cost of diesel generation. Hybrid solutions enable diesel generators to operate lower loads, which reduces operating and maintenance requirements. Solar/diesel hybrids work by prioritising the solar power and only once they drop or become intermittent does the diesel generators get brought back to capacity. Integrating hybrid power solutions, to existing diesel systems, can cut mining companies' energy costs significantly. Furthermore, they require very little maintenance, helping save mining companies on personnel and resource costs. Where a mine would previously run on 80% diesel power, for example, this could eventually be reduced down as far as 20%. That said, if black-start is required, diesel generators can be used to get a plant running; or if intermittency (no sun or UV) causes risk to reliability, modular power provides a reliable back-up power source. 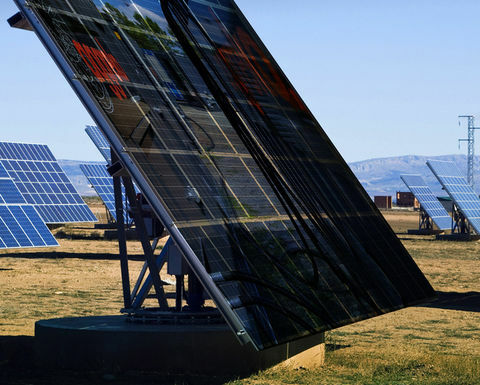 Our solar-diesel hybrid package combines the power of solar and diesel seamlessly thanks to a state-of-the art energy management system, minimising operating costs without compromising on reliability. We not only have the largest fleet of generators in the world but also over 50 years' experience successfully operating microgrids across the globe. For more information visit www.aggreko.com.au.